Pimp My Jar is here! We’re very excited to be launching our new ‘Pimp My Jar’ side of the business. 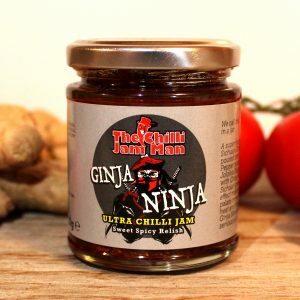 We know that a lot of our Chilli Jam is given as a gift, so we thought we’d give people the option of ‘pimping’ a jar with a name and personalised message on our white label series. 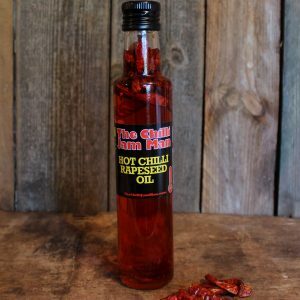 This is currently available on our Bhut Jolokia, Hot Smoky and Original jars, and our Rib Tickler hot, all complete with cheeky labels. We wanted to launch this in good time for Valentine’s Day, and know this will also go down a storm for Birthdays, Anniversaries – and dare we say it, even next Christmas! 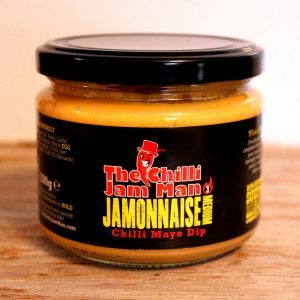 Treat the man in your life to some ‘MAN JAM’ or go retro with ‘I LIKE BIG BHUTS (AND I CANNOT LIE)’. Tell someone they’re ‘HOT STUFF’ or that they’ve got a ‘SMOKIN’ HOT BHUT’! If you’re a chocolate lover, we’ve got some new pimped Balls of Steel roulette sets – check them out here. 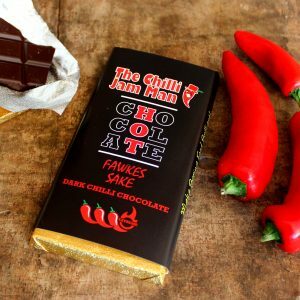 So if you have a chilli lover in your life, get pimping and give them something extra special this year. It’s rude not to.